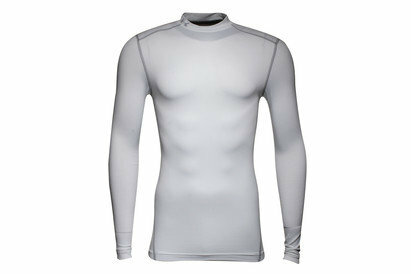 Protect yourself against the elements with base layer clothing to keep you warm from Lovell Soccer. 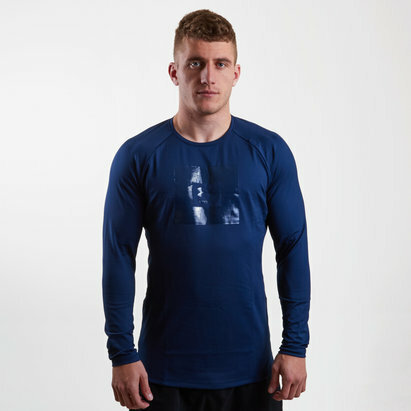 With products from world-renowned sportswear specialists such as Nike, Canterbury and adidas, our base layer clothing range includes compression shirts, leggings and shorts. 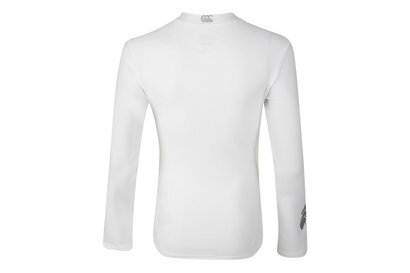 Check out the Lovell Soccer base layer clothing range today.